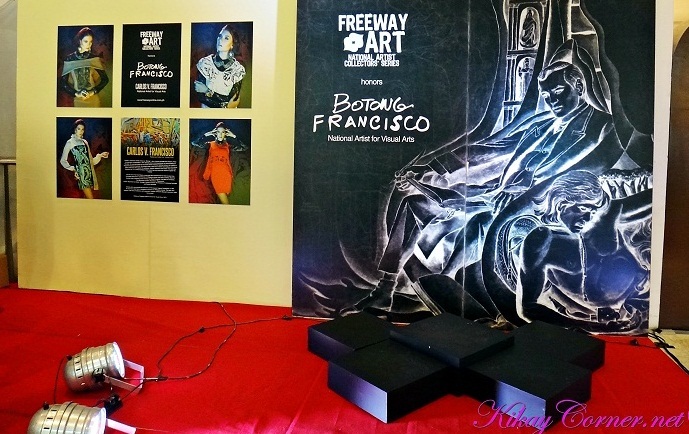 Freeway pays tribute to the greatest muralist of all time – Carlos “Botong” V. Franciso for its National Artist Collectors’ Series (NACS) Holiday Collection 2012. 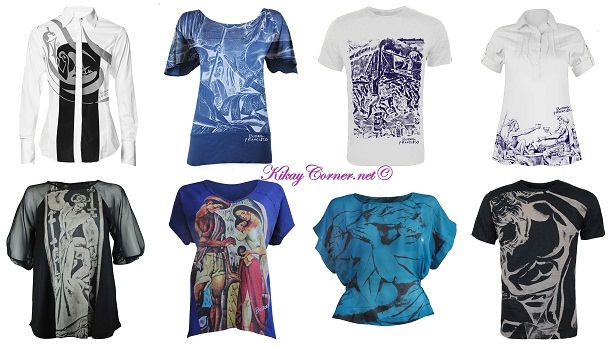 Botong Franciso was from the artist town of Angono, Rizal. Now that I have seen a glimpse of Botong Francisco’s masterpieces, I am seriously going to schedule a trip to nearby Angono and check out what it’s made of. After all, I have heard how it has produced countless of artists that have made names for themselves. This NACS Freeway collaboration also marks the 100th Grand Anniversary of Botong’s life who was born in 1912. After Fernando Amorsolo, Botong Francisco was the next Filipino to receive the title of National Artist in Painting. He was one of the first Filipino modernists who revolutionized art and deviated from Fernando Amorsolo’s romanticism of Philippines scenes. 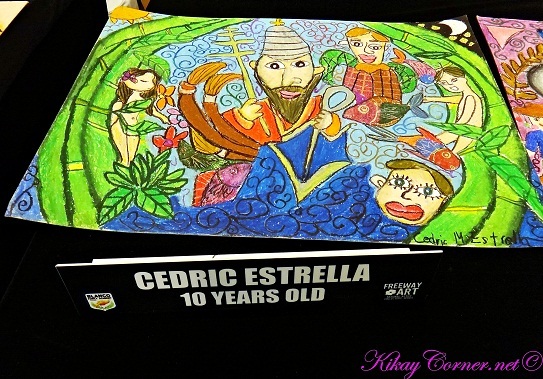 His great works include Blood Compact, First Mass at Limasawa, The Martyrdom of Rizal, Bayanihan, Magpupukot, Fiesta, Bayanihan sa Bukid, Sandugo, Portrait of Purita, The Invasion of Limahong, Serenade, and Muslim Betrothaland the famed “Nose Flute” which set auction record of P27.8 million and is now owned by a private Indonesian collector. 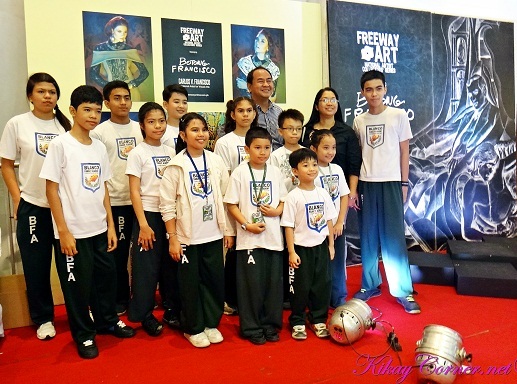 The Freeway x Botong Francisco NACS Holiday launch was appropriately opened by Michael Blanco Academy students’ very impressive art exhibition. The students were from 6 to 12 years old and are from Botong Francisco’s Angono, Rizal hometown. 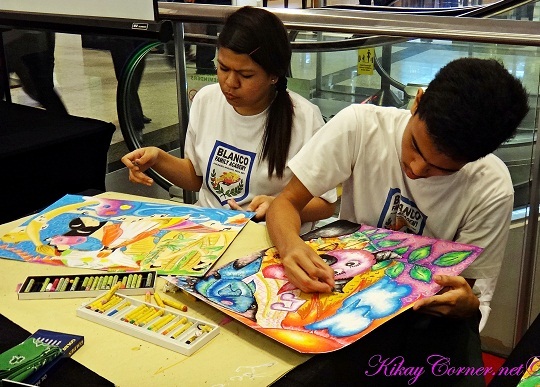 The talented young artists wowed everyone with their incredible abilities showcased through live painting and sketching activity. 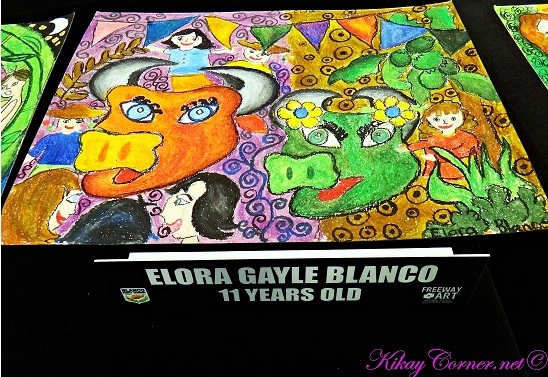 The paintings of the Michael Blanco Academy’s students made the launch a success in itself. The artists kids’ works of art are all awesome! To shed more light into the human side of our National Artist, Cherie Gil interviewed special guests Ino Manalo (Executive Director of the National Archives) and Carlos “Totong” Francisco II (Grandson of Botong Francisco) who both shared interesting stories and trivia about Botong Francisco and his big influence in Philippines Art and Culture. 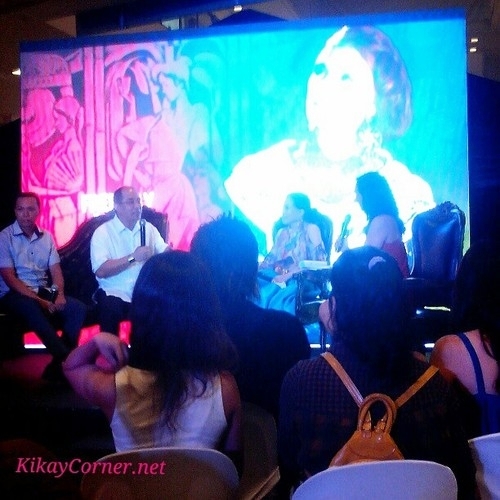 Former Governor of Tarlac, Margarita “Tingting” Cojuangco, a passionate lover of art and fashion was also there. The author lugging around with the soon to be launched MyPhone A898 (I super duper love it!) 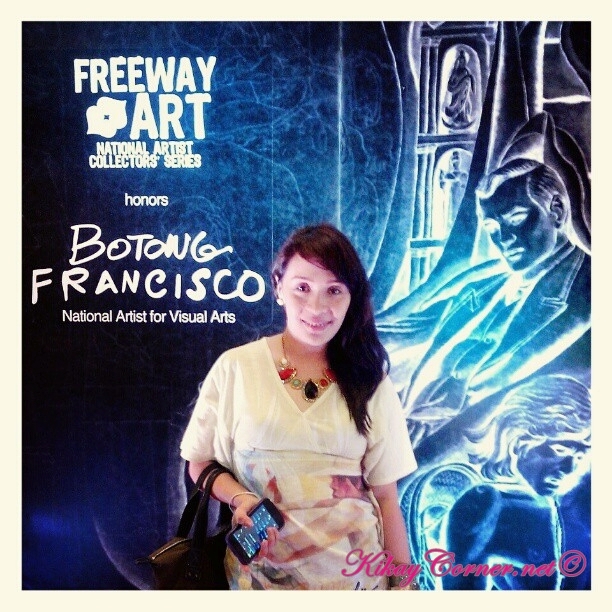 at the Freeway x Botong Francisco NACS Holiday 2012 launch last October 18. I was wearing my favorite Freeway x Manansala NACS collection piece, Fino handbag and the bling I got from jewelry deals online.